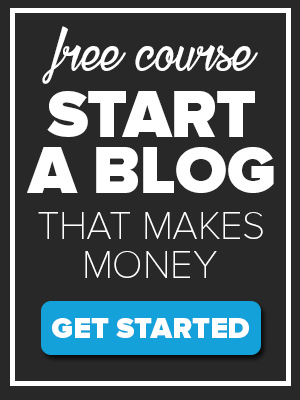 If you are one of those people but you are not quite sure where to start, don’t worry I’m going to walk you through the process. How to trade Bitcoin for other cryptocurrencies like Ethereum, Dash , Neo. And lastly, how to store your coins in a digital wallet. I’m also going to touch on security at the end because this is one of the most important aspects of owning bitcoin and other crypto assets. Now before I start, I just want you to be aware that bitcoin and other cryptocurrencies are a highly speculative investment. They do carry a risk of a loss. So please do your research before you invest. Still interested? 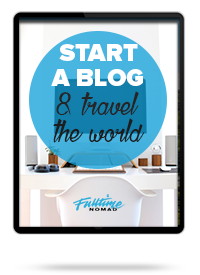 Here’s how you can start. Disclaimer: The information provided on this website is general in nature and does not take into account your personal circumstances, needs, objectives or financial situation. This information does not constitute financial advice. Before acting on any information on this website, you should consider its appropriateness in relation to your personal situation. In order to buy cryptocurrencies, you will need to go to a cryptocurrency exchange and purchase them. A cryptocurrency exchange is basically an online platform where people can go to buy and trade digital currencies with traditional assets like fiat currency. 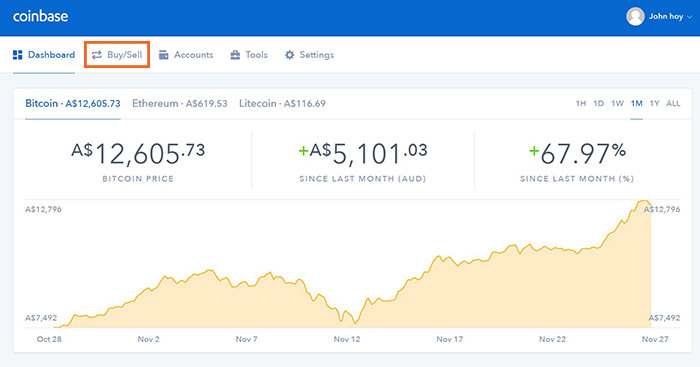 Coinbase is the most popular exchange and in my opinion the easiest way to buy cryptocurrencies such as bitcoin, Ethereum and Litecoin. 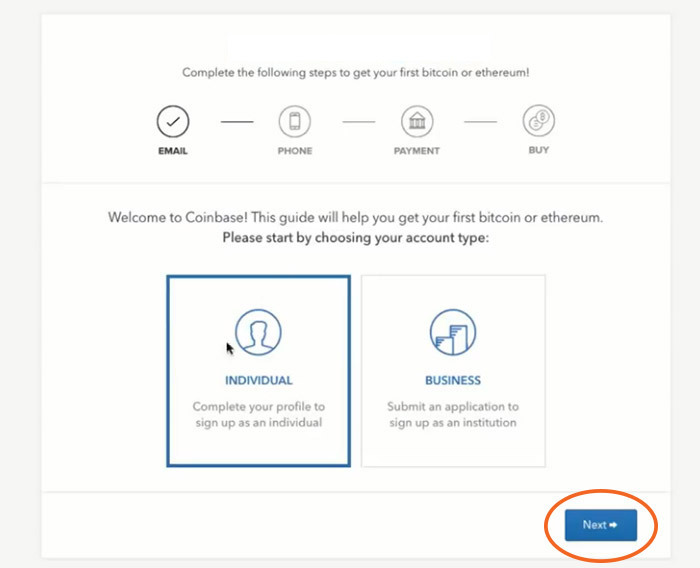 To get started with Coinbase you will need to set up an account. 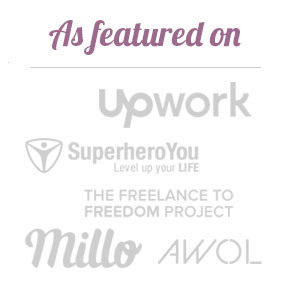 Click the button below to start creating your account and I’m going to take you through the process step by step. To get started head over Coinbase and enter your email address. IMPORTANT: When signing up for anything cryptocurrency related, I highly recommend using a ProtonMail email address for your account. ProtonMail is an encrypted email platform and is far more secure than something like your standard Gmail. If someone hacks into your email, then they are one step closer to getting access to your cryptocurrency. ProtonMail helps you avoid this. Sign up using your ProtonMail account and make sure you use a strong password with a mix of letters number and symbols. Fill out your details. and click ‘Create Account. Next you will need to verify your email. 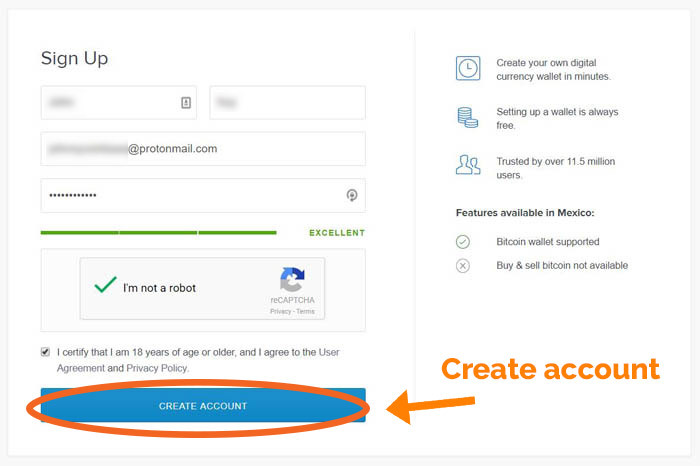 Once you have verified your email you will be taken to your Coinbase account. Select ‘Individual’ and click ‘Next’. Next you will be prompted to enter your phone number. Skip this step for now and continue to the Coinbase dashboard. Once you are in the dashboard, you will see the section ‘Complete Your Account’. 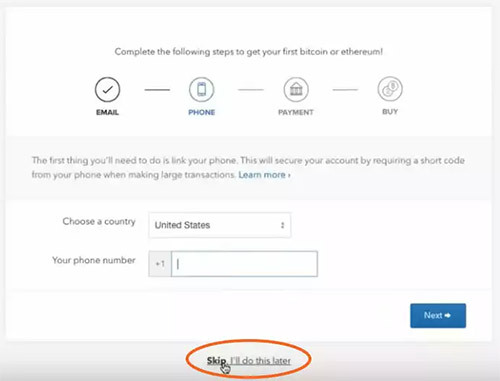 To purchase cryptocurrency you must complete the following steps. Each step is pretty self explanatory. This section is very important for your security. And since Coinbase is a regulated financial service by law, they are required to properly identify users on their platform. After you have completed all of the steps you can go ahead and purchase your coins. 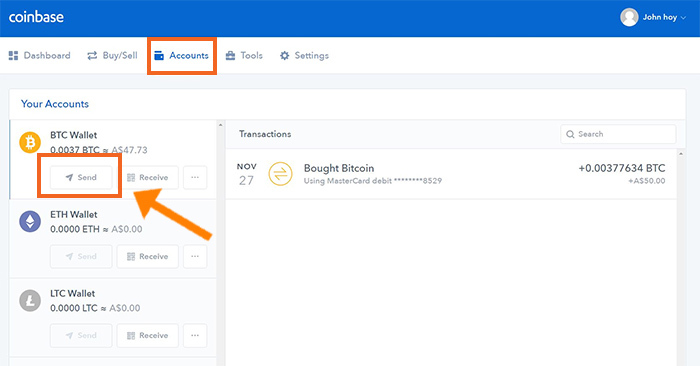 In the Coinbase dashboard you will see the option to ‘Buy/Sell’ located on the menu bar. On the next page, you will see the option to purchase either Bitcoin, Ethereum or Litecoin. For the purpose of this article I’m going to show you how to purchase Bitcoin. Before purchasing anything, know that you do not need to buy a full Bitcoin. You can buy whole or part of a coin. For example in the image below you can see that at the time of writing this, $50 AUD (Australian dollar) will buy you .0037842 of a bitcoin. Choose the coin you want to buy. In this case i will be selecting Bitcoin. Select amount in dollar value. Select how much you want buy. Buy. Click buy to confirm your purchase. IMPORTANT: Please note that Coinbase users only have a $200 buy limit to begin with. Once you make a purchase and your payment has cleared, your limit will increase. There are also other ways to increase your limit. You can read more here. Congratulations you now own some Bitcoin! To see your balance, go to ‘Accounts’ on the menu tab. Like a wallet that have in your pocket to store cash, a bitcoin wallet is a digital wallet for your bitcoins. A bitcoin wallet will allow you to store, send and receive bitcoin. 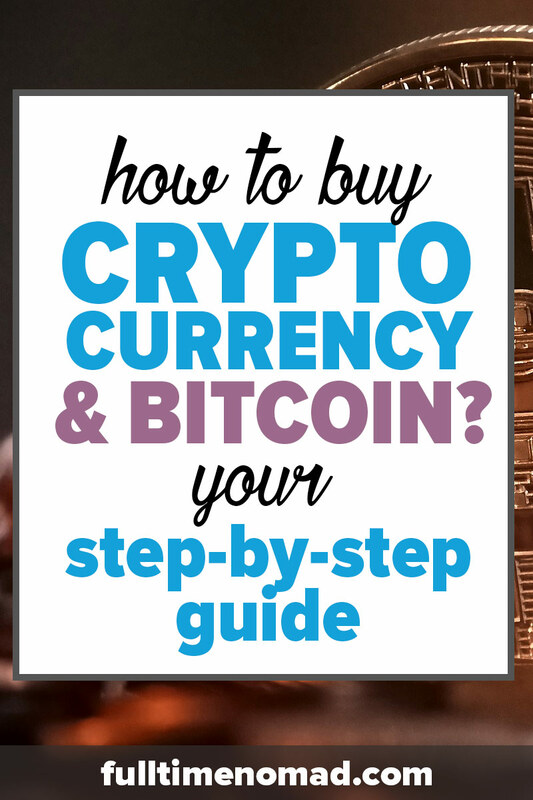 Ok so now that you have some Bitcoin, next I want to show you how to trade your Bitcoin for different cryptocurrencies. When people first discover crypto, generally it’s bitcoin that they are familiar with. After they do some research and a bit of poking around they soon discover that bitcoin isn’t alone, and that there are many other types of cryptocurrencies. 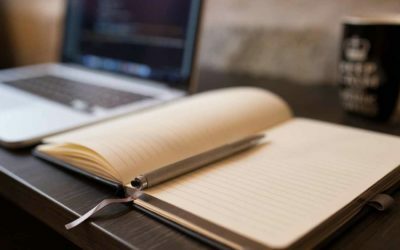 At the time of writing this are hundreds of alternatives to Bitcoin. Ethereuem, Dash, Ripple, NEO – the list goes on. These coin are referred to as an altcoins (alternative coin). What are altcoins are why would you buy them? Most altcoins are just clones of Bitcoin with slight improvements, trying to compete in the cryptocurrency market. While most of these coins don’t last long, there a number of coins like Ethereum, Litecoin AND Ripple that have stood the test of time and have provided great returns for investors. For example, the coin Ripple was 1 cent at the start of 2017 and is now trading over 24c. That is over 24 times its price in under 12 months! Another altcoin called NEO was 14c at the start of the year and is now over $38! If you want to see a list of all coins and their prices you can go to LiveCoinWatch.com or CoinMarketCap.com. 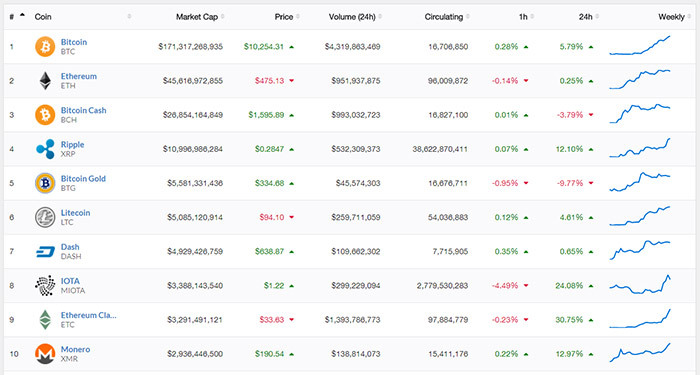 Here’s a look at the top ten coins in terms of market cap. 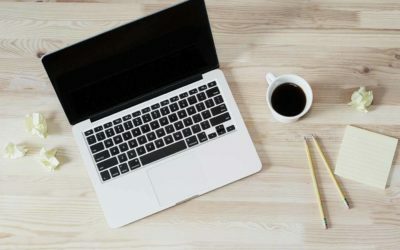 Where can you find altcoins to trade? If you are thinking about trading some Bitcoin for altcoins, you will need to use a cryptocurrency exchange such as Binance or Bittrex. There are many other exchanges but these are two of the most popular and the two exchanges that I personally use for my trading. Trade you Bitcoin for altcoins on Binance. 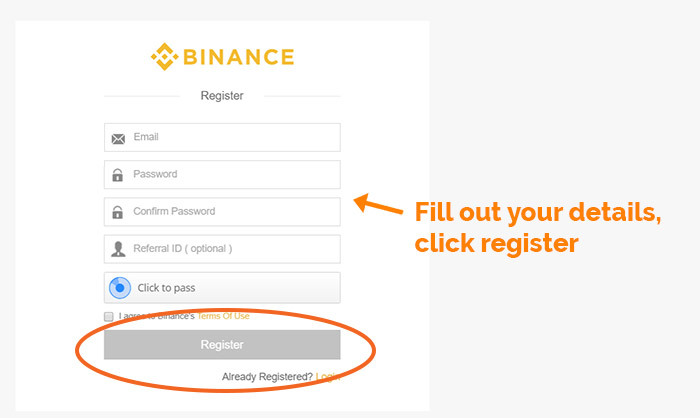 To set an account to Binance.com. Fill out you details and click ‘Register’. 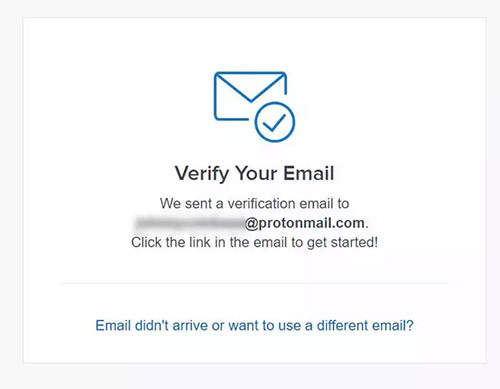 IMPORTANT: Remember to use a ProtonMail email address and a really strong password. Once you are in Binance, the first thing I would do is to set up your two-factor authentication with your phone using Google Authenticator. This is a must-have security measure for your account. To set up your two-factor authentication go to ‘Settings’ and then Security. 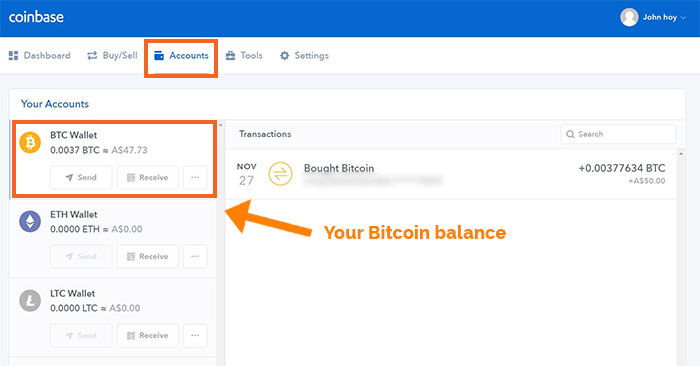 Once you have your account setup you will need to send your bitcoin. Navigate to the Binance dashboard, click on ‘Deposits Withdrawals’ in the menu. 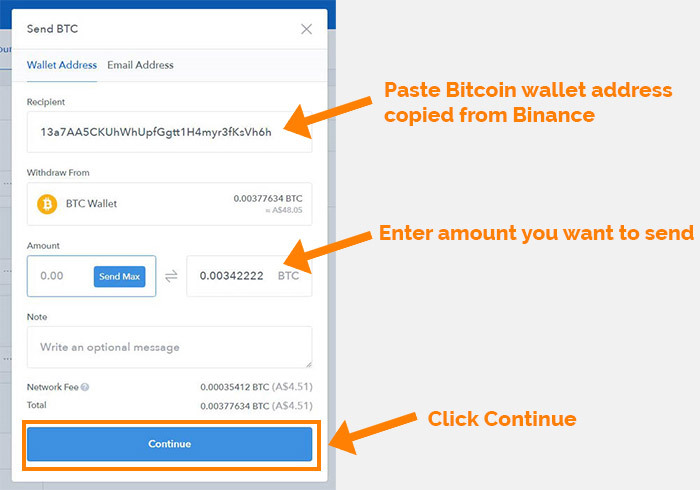 To send your Bitcoin you first need to find your Bitcoin wallet address on Binance. Find your Bitcoin wallet and click deposit. Once you click ‘Deposit’ you will be shown your wallet address. Copy the address using the copy function. Each wallet address is unique. Your wallet address is going to be different to one you see in the image. 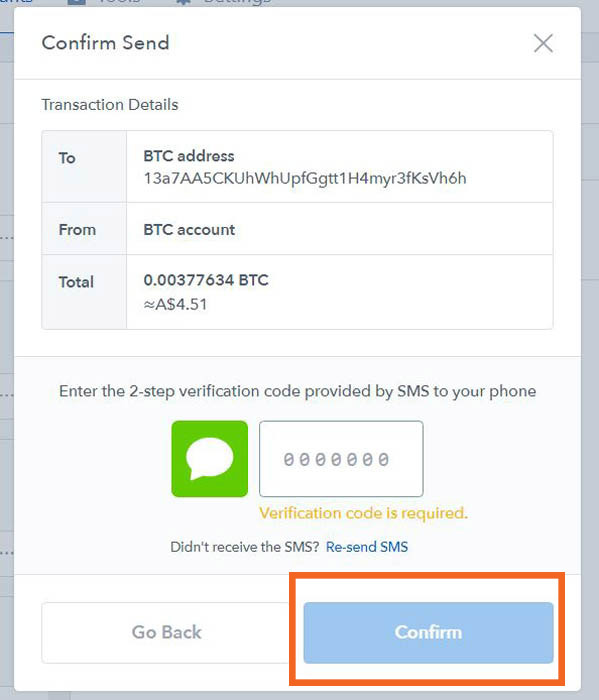 IMPORTANT: You can only send Bitcoin to a bitcoin wallet. You cannot send Bitcoin, for example, to an Ethereum wallet address. If you do, your coins will be lost. After you have copied your unique address go to your Coinbase account. Go to ‘Accounts’ in the menu. Select the currency you want to send. In this case Bitcoin. Next you will be prompted to enter an address. This address is the address that you are going to send you coins to on Binance. Paste the Bitcoin wallet address that you copied from Binance into the ‘Recipient’ field. Enter the amount you want to send. If you click ‘Send Max’ , it will add the whole balance. Next you will need to verify the transaction. IMPORTANT: Before you confirm, always double check that you are sending the coins to the correct address. I cannot stress this enough. I always check the first 3 digits and the last 3 digits. Additionally if you are sending a large amount, do a test first. Send a very small amount to see if it arrives in your wallet. If your coins arrive without any problems, send the rest over. 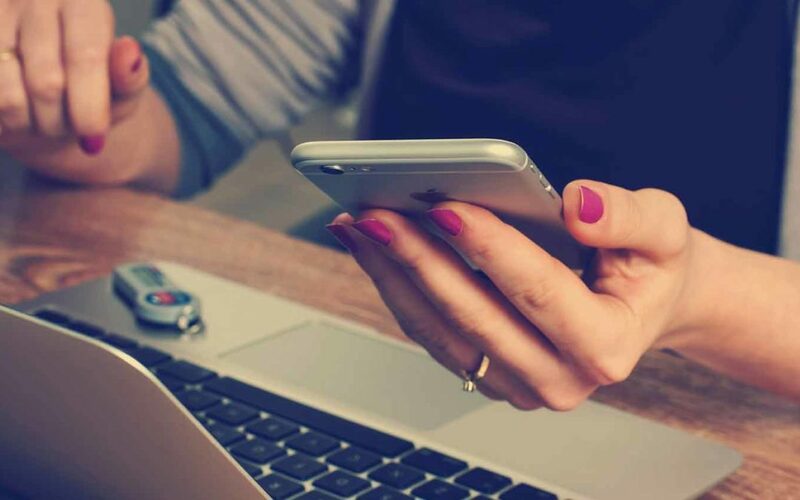 It might take anywhere from a few minutes to a few hours (if the network is really busy), for the the transaction to show up in your account. You can see the progress of your transaction in Binance by going to your ‘History tab’ on the menu bar. On this page you will be able to see a history of all your deposits. Once your transaction is complete, you will see it marked as ‘Completed’ and your coins will be available in your account to start trading. Ok so now that you have some Bitcoin in your account you are ready to trade. If you have never traded cryptocurrencies or any type of stocks before, trading at first can feel a little overwhelming. There are lots of numbers, charts, prices….the whole process can seem a little confusing. Don’t worry it’s actually quite simple. Now rather than take you through process via screenshots, I think it going to be a lot more beneficial to show you a video of how to do it. Here’s a video on how to trade on Bianance that I found on Youtube . Take the time to watch it. So you have you coins on the exchange, what’s next? Should you just leave them there? The short answer is no. You should store them on a wallet that isn’t on the exchanges. So by now you are familiar with wallets on exchanges like Coinbase and Binance. These are fine to use while you are purchasing and trading bitcoins, however there is a golden security rule when storing your cryptocurrency and that is to never leave your crypto in the wallets on the exchanges unless you are planning to trade to them. The reason being – there are millions of dollars on these exchanges so these exchanges are big targets for hackers and cyber criminals. If the exchange that you’re holding your coins on gets hacked… it’s bye bye coins. You’re not going to see them again. An example being the Mt.Gox Bitcoin exchange where in 2014, 850,000 bitcoins were stolen. Rather than holding your coins on an exchange it is more secure to move them off the exchanges and send them to either a desktop wallet, mobile wallet or a hardware wallet. Exodus – Exodus is a desktop application that supports a number of coins including Bitcoin, Ethereum, Litecoin, Omisego and many more. Download the application to your desktop, set up your wallets and send your coins . Jaxx- Jaxx is another popular wallet that stores Bitcoins and number of other alt coins. Jaxx has both a mobile and desktop version that you can install. Myetherwallet – Myetherwallet is not like your standard wallet. There are no software or apps to install. You simply create a wallet and access it through your web browser. Myetherwallet supports Ethereum and all erc20 tokens. The above applications that I mentioned are all software wallets that are stored on your desktop or mobile phone. Now while these are a lot safer than exchanges, they are still vulnerable to hacks because they are online. So are there better options for security? Yes, hardware wallets. Hardware wallets are more secure because they minimise the risk of being hacked. Mainly because you store you coins offline. 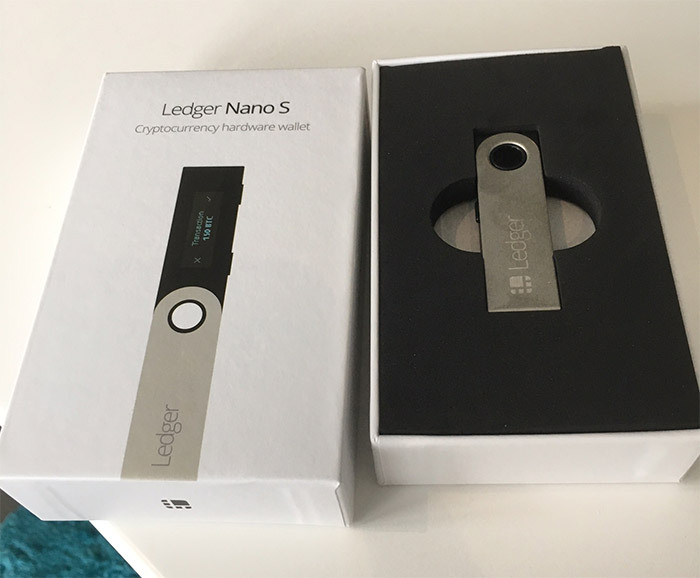 There are different types of hardware wallets but the one I use and recommend is the hardware wallet called the Ledger Nano S.
The Ledger Nano s is a physical device a small usb where you store your coins offline so it far more secure than having a wallet that is located on your computer or phone. A Ledger Nano S will set you back around $65 USD. If you have a decent amount of of money invested in crypto, then a hardware wallet is a must. The Ledger Nano S doesn’t support all coins. So make sure you check out the support coins here, before you go ahead and buy one. There is no one wallet that stores every coin so you might need to have a few wallets to store all of your coins. Either way, avoid keeping your coins on the exchanges unless you are planning to trade. Before I finish I just want to briefly talk about security. Security is a very important aspect regarding cryptocurrency. Unfortunately the storing of cryptocurrencies is not 100% secure and there are people out there who spend their whole day taking advantage of this. Therefor it is very important that you take the security of your cryptocurrency very seriously. I advise that you read up on how you can make your cryptocurrency investments more secure.. This article is a good starting point. Read it and implement as much as you can. Security should not be taken lightly. Even if you only have a few thousand dollars invested crypto, who knows what that amount could potentially turn into in the future. So there you have it. 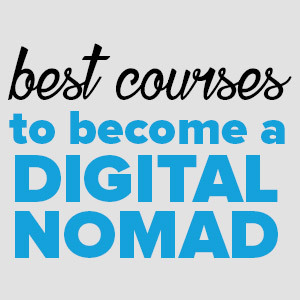 I hope you found this article useful. If you have any questions about cryptocurrency, hit me up in the comments. While I wont give any financial advice or price predictions of coins, I’ll be more than happy to help with any other questions related to bitcoin or cryptocurrency. I don’t know much about this but it seems to be taking over the world haha. Definitely an interesting read. Great post, Johnny! 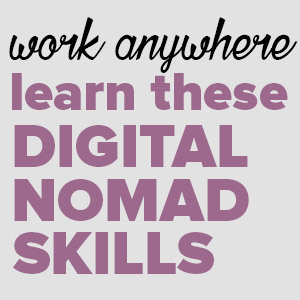 2018 is the year every nomad has a little crypto. Trading alt coins off eachother in Exodus crypto wallet is one of our strategies; seems to be working really well for us in light of Bitcoin’s recent jump to $20,000. And it’s easy, which is always a plus. HODL to the moon with lambos! Yeh all the altcoins have been pumping lately. Glad to hear you are having success! Thanks for making sense (no pun intended) of the cryptocurrency process. My head wants to explode every time I read about the topic, as it’s just so unfamiliar. Didn’t even realize how feasible it is to get into. You’re welcome Taryn. Yeh some of it can get pretty technical. I have heard that Luno or Ice3x are good for Africans. These are 2 exchanges where you might be able to buy coins. 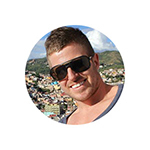 Thank Johnny, great article a tutorial…this has gotten me closer to entering the crypto currency game…if your readers have already bought and traded, would appreciate some best practices and testimonials. Happy Holidays! Hey Betsy glad you liked it. 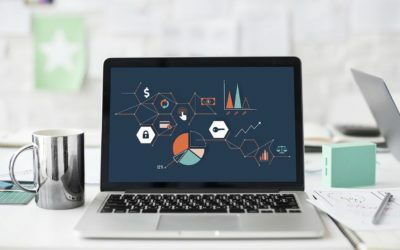 If you want to know more about some best practices, I go over some of that towards the end of this article: https://www.fulltimenomad.com/what-is-cryptocurrency-bitcoin/. Helpful article right there. I love all things crypto and I find the industry to be quite fascinating. I’ve bought some altcoins on the Poloniex exchange. What do you think about Coinmama? Coinomi is a good hot wallet for altcoins as well. Yeh Coinomi is a very popular wallet too. I have never used Coinmama before so I don’t have an opinion on it sorry. I really enjoyed learning more about cryptocurrency! My boyfriend and all of this friends were talking about Ethereum for a while so I ended up spending some money on it maybe 6 months ago or so not totally understanding what I was doing but not wanting to be left out if they all got super rich and I didn’t and now I’m preeeettttyy excited about what it’s been doing this past week! Nice work Michelle. Yeh Ethereum has had a really good year. This is a really great tutorial. Thanks for sharing it, Johnny. I have heard the buzz about Bitcoin lately. It’s not something that I can get into at the moment, but I am saving it for future reference. 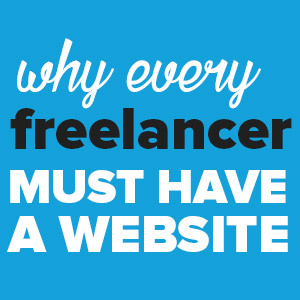 Incredibly thorough post. I am looking into investing a bit in cryptocurrency and this post is a great help. Thanks!